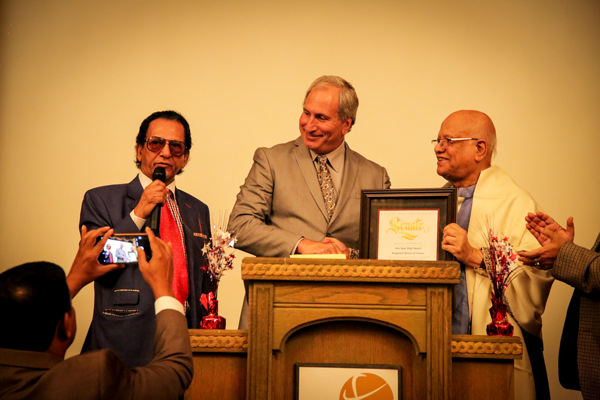 Dr. Kali Chaudhuri and The KPC Group host Bangladesh Honorable Finance Minister. Hemet and San Jacinto city officials as well as elected county and state lawmakers joined Hemet Valley Medical Center physicians as guests of Dr. and Mrs. Kali Chaudhuri Oct. 17 at a dinner reception that the chairman of Physicians for Healthy Hospitals and his wife hosted in their Hemet home for the Finance Minister of Bangladesh, the Honorable Abul Maal Muhith. Read More about the article, click on the button below.